Nina Nguyen grew up in war-torn Vietnam where her uncle was a local goldsmith. From a young age, she loved to help her uncle cast locally panned gold into jewelry. She has been designing jewelry ever since. Her mother brought Nina Nguyen and her siblings to America after passing through a Philippine refugee camp on the way. Nina Nguyen continued to design jewelry as a hobby throughout High School and College, and still continues to follow her passion for jewelry today. 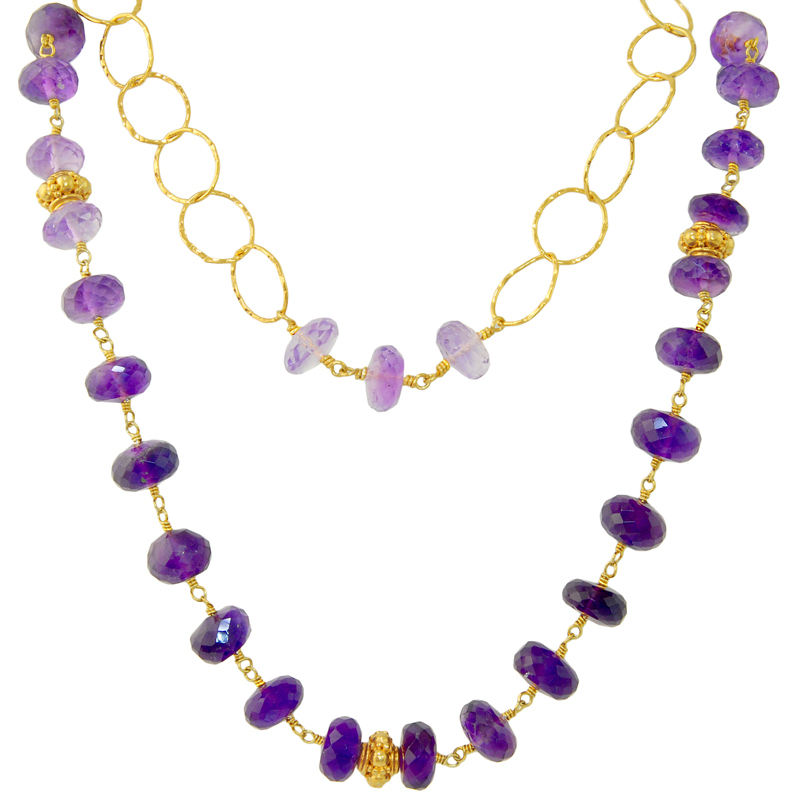 The jewelry of Nina Nguyen draws inspiration from organic gemstones in their natural state. The focus of her current collection is fossilized and mineralized stones that develop through natural processes of the Earth. 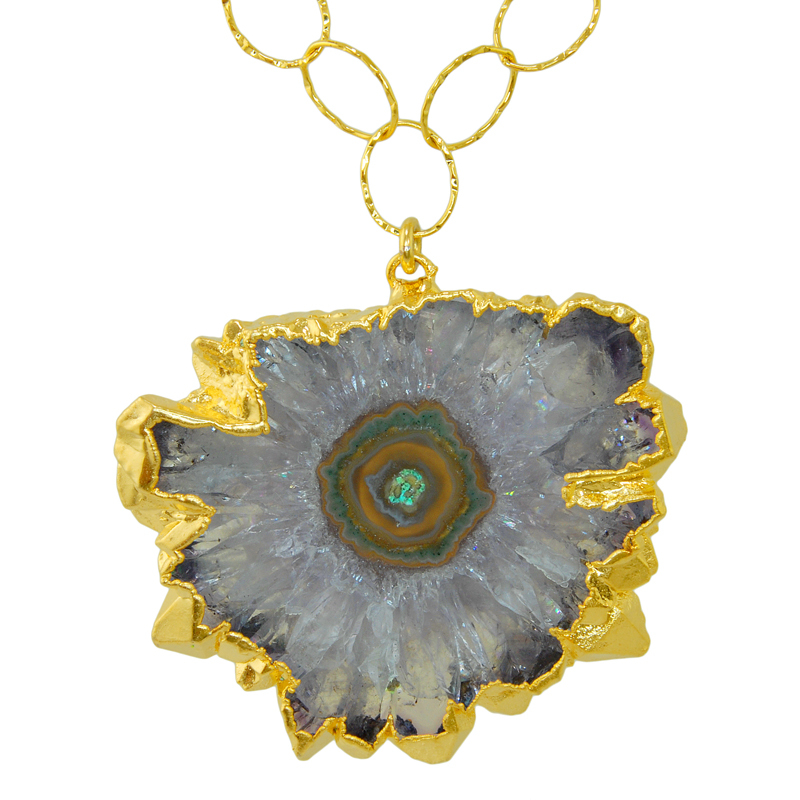 Her current favorite materials to work with are stalactites, geodes, and fossilized ammonites. 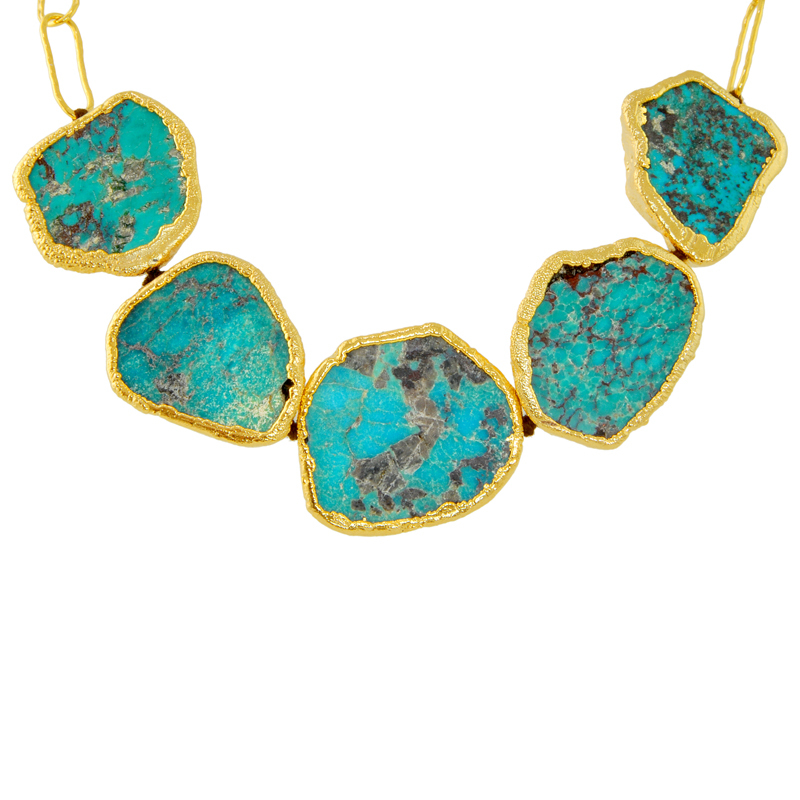 Each piece of Nina Nguyen Jewelry is designed by Nina Nguyen and hand-crafted by skilled artisans at her Women’s Co-Operative. The women who work at Nina Nguyen Studio are given professional training in their work, along with training in life skills. Nina Nguyen holds the conditions of her workers at the same high standards as the quality of her jewelry. She makes sure her workers have higher than average wages, full benefits, and even education for their children. 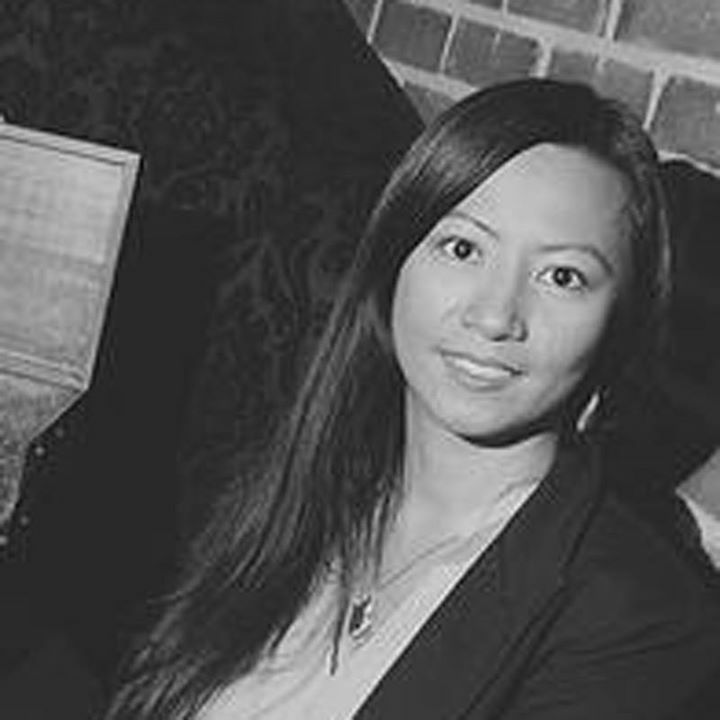 Nina Nguyen seeks to empower her workers with rewarding work to better their lives and the lives of their families. 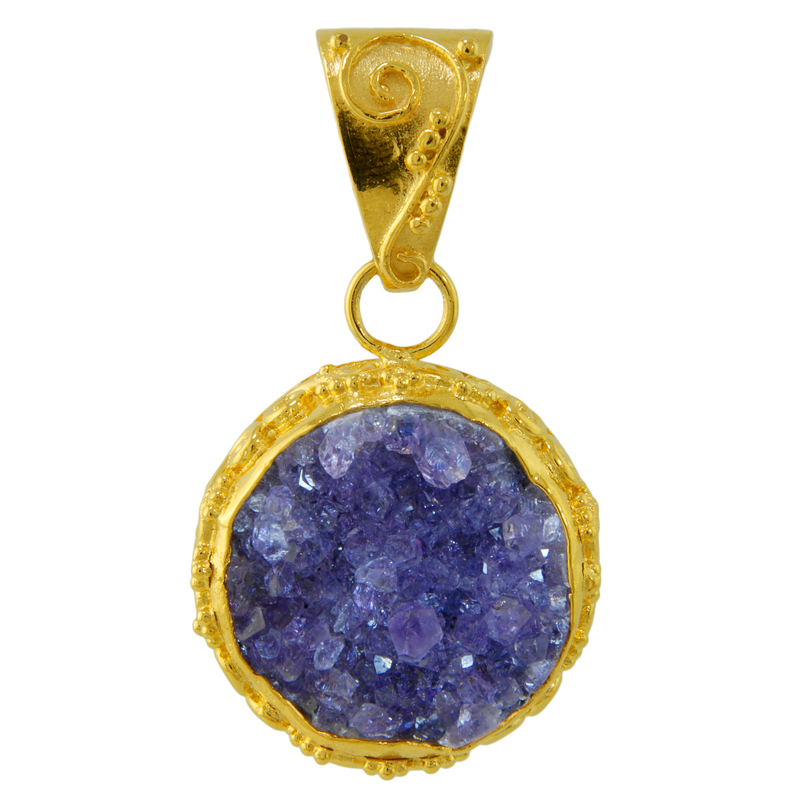 To view more Nina Nguyen Jewelry online, please visit our Nina Nguyen Jewelry Gallery.